Ten years ago, i found a picture of a blank book. I decided to use it as motivation. I used that blank book as my screensaver on every computer I owned. I had it printed on my credit card. It's the image you'll see on my phone's login screen. Because every time I see that image, it reminds me that someday I will write a book. Fortunately, the motivation worked. Along with a bazillion goals and a bit of structure. Today I've finished two books. One fiction novel. One marketing book. Feel free to read a sample chapter of either one below. And if you're interested in reading more, please let me know by joining my list or contacting me. Or purchase from your favorite online reseller below. my family tree is infested with termites. 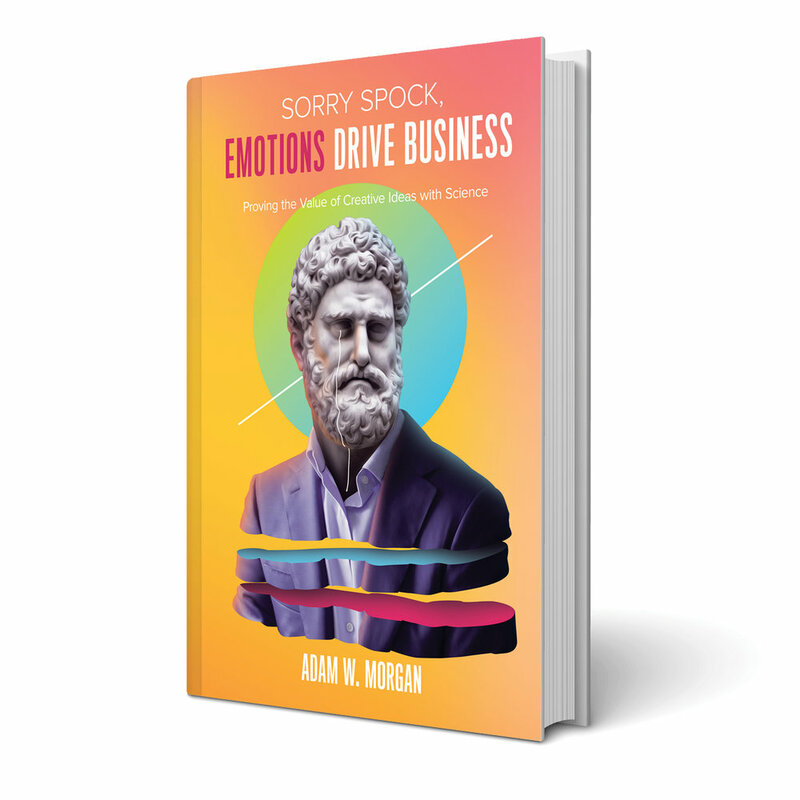 For any publishing questions about Sorry Spock, Emotions Drive Business, please contact my publisher at Morgan James Publishing in New York. I am currently looking for representation for my fiction book. Email askadmo@gmail.com with any interest.